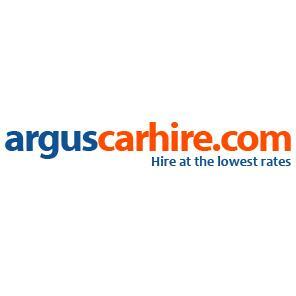 Indigo Car Hire - www.indigocarhire.co.uk 2. 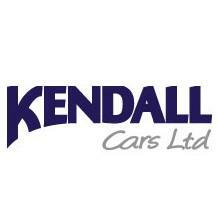 Kendall Cars - www.kendallcars.com 3. 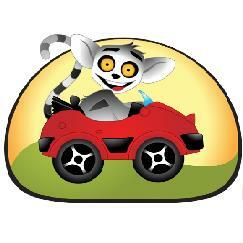 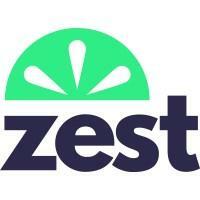 Zest Car Rental - www.zestcarrental.com 4.